Non-profit trade association for the IT industry, CompTIA, has released a new standard for managed IT solution providers aiming to improve consistency, quality and relevance of IT service delivery. The new standard focuses on five key areas including business generation; delivery and operations; customer relations; business management and business direction. 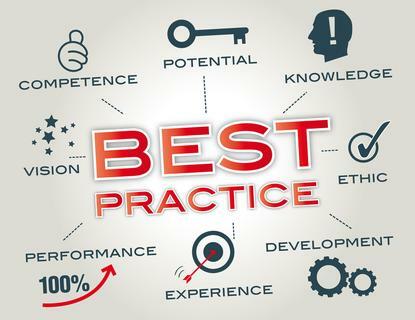 According to CompTIA senior vice president, events and education, Kelly Ricker, the standard provides a checklist of policies and practices that can help any managed IT solution provider raise the quality and value of their services. “We encourage MSPs to use our channel standards as a guide to help them conduct an honest, thoughtful evaluation of their business’s readiness to take advantage of new opportunities,” Ricker said. A CompTIA study has revealed 61 per cent of small technology companies, 47 per cent of mid-sized firms and 52 per cent of large companies expect to see high revenue growth in their managed services business in the next two years. Earlier this year, CompTIA revealed its Channel Standard for IT Solution Providers, giving access to a comprehensive collection of industry best practice that derives from professionals and successful peers that harbour years of industry experience. Throughout 2016, CompTIA plans to introduce additional standards focused on managed print services, cybersecurity, and cloud computing. CompTIA Channel Standards are available to CompTIA registered users, premier members and non-members at no cost, and can be accessed here.